Hindu-Zionist-Illuminati forces determined to destroy Islam are attempting to unleash this nefarious holiday dedicated to love and friendship on unsuspecting Pakistanis. Liberal Fascists are obviously supporting this shirk because it provides safe cover for them to express love of Hinduism. Thankfully we have the brave National Heroes who are not intimidated by these international forces of ‘love’ and ‘friendship’. 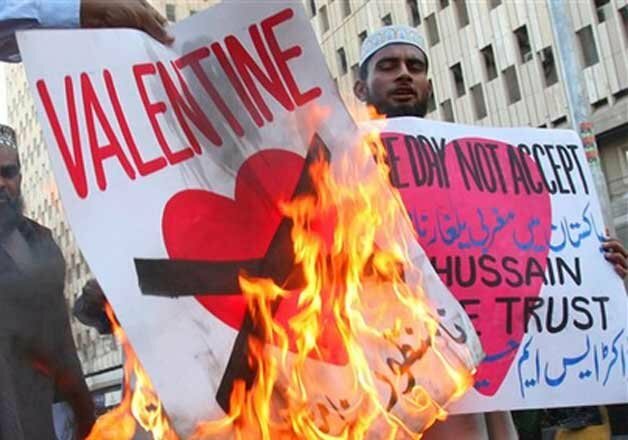 Prominent clerics have declared Valentine’s Day as un-Islamic, and government officials are not following their advise by banning the holiday. 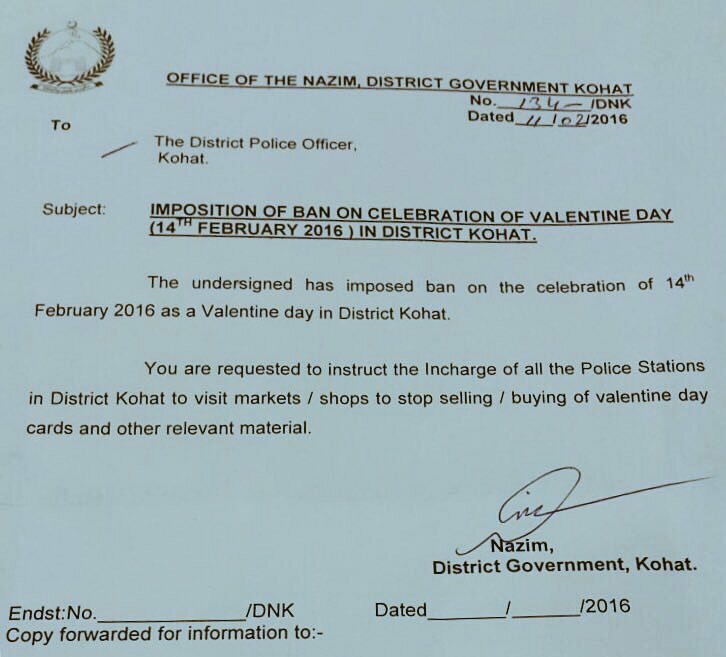 Security forces like IJT will also be found carrying out security patrols to stop any attempts to carry out Valentine’s Day operations. Since there is no threat from Daesh in Pakistan, and back-broken TTP is unable to carry out attacks in the country, the most serious threat faced by the country is obviously a holiday that promotes foreign values like love and friendship, which we are reminded have no place in this country. 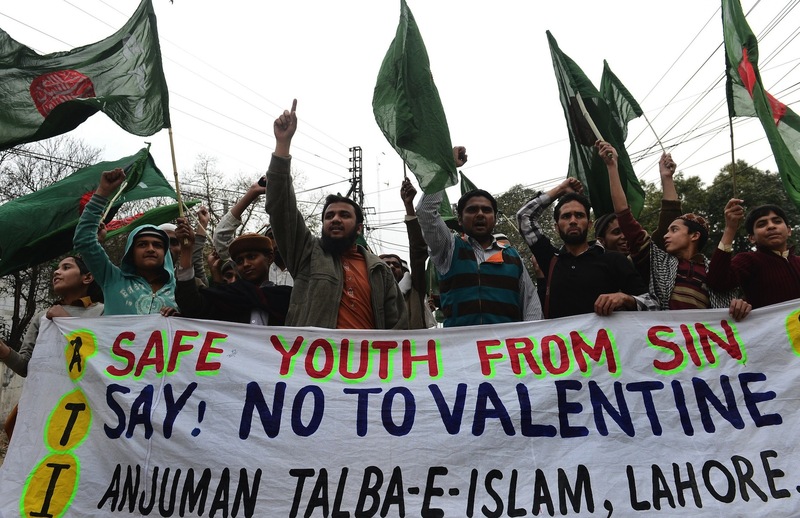 This entry was posted in Blogs and tagged satire, valentine's day by Mahmood Adeel. Bookmark the permalink.